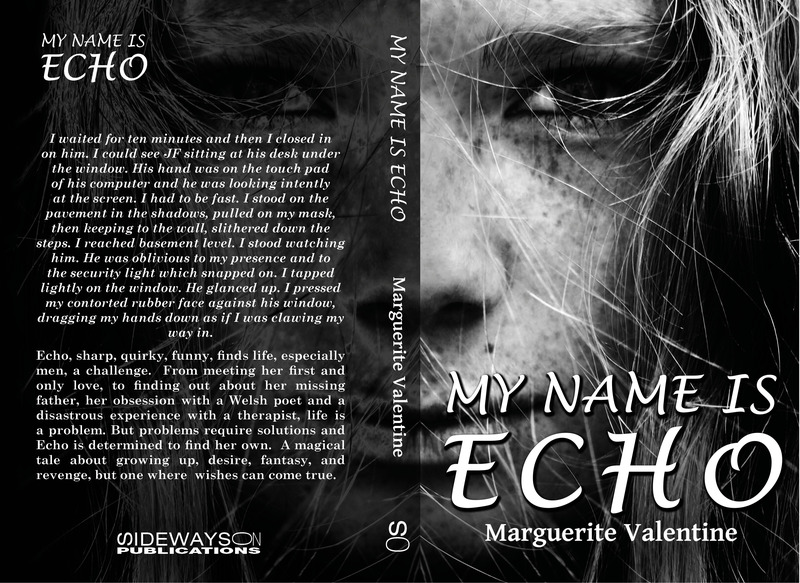 Urban, angry and quirky, Echo is a young woman who won’t take no for an answer. Written in her own words, she tells the story of her journey from childhood to adulthood. With more than her fair share of joys, fears, and disappointments, it’s men that cause her the most grief. From the unaccountable disappearance of her first love, her failure to seduce Gareth, a Welsh poet, to a traumatic betrayal of trust, Echo finally concludes enough is enough. She plans revenge but in her own sweet idiosyncratic way. Told with dark humour, this is a tale of sexual politics for the twenty-first century. The current edition is published by Sideways On Publications. First published by Silverwood Books 11/01/2016 as ISBN 978-1-78132-415-8. 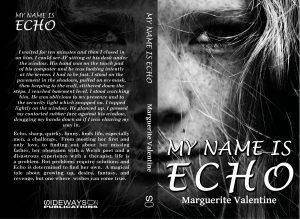 Follow Do the Write Thing !’s board ‘ECHO’ on Pinterest.